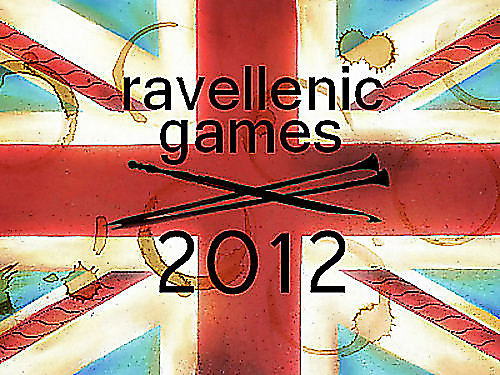 As if I didn't have enough to work on in my project bag ;-O, I signed myself up for an event in this years' Ravellenic Games! 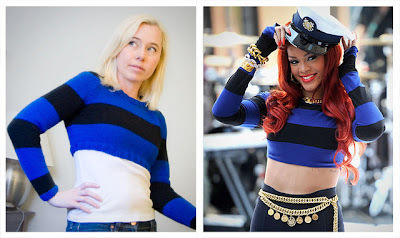 I will be taking part in the Sweater Event. I have found the perfect project that can possibly be knit in that period of time. It is a project for Jas - I need to start to stock up for their winter wardrobe so this is a wardrobe filler - so-to-speak, and it is cute. Are you taking part in the Ravellenic Games 2012? Cast on is at 8:00pm (my time - 9:00pm UK time) on the 27th July 2012. Ends at 11:59 GMT on the 12 August 2012. I have that pattern in my queue, so will be looking forward to seeing how yours comes out. I am entering the afghan marathon (well I think). The problem with so much time to plan I keep changing my mind!! Time to kill can not always be a positive thing I agree, I look forward to seeing your afghan! Nice to have a fellow "Vaalie" (is that politically correct these days? "Gautenger ;-))on the board.